Dr. Randa Hawatmeh, DMD., P.C. Contact us about our specials and promotions. 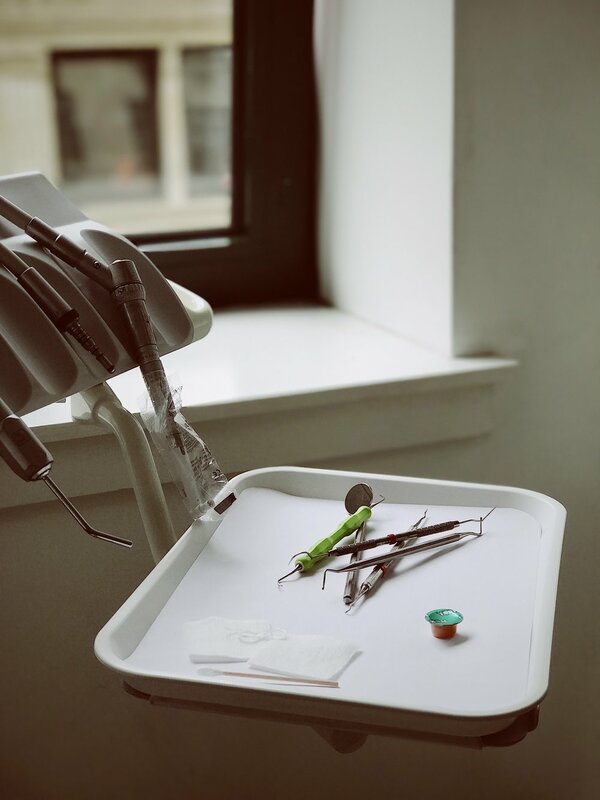 Our practice specializes in cosmetic dentistry which is dental work that improves the appearance (though not necessarily the functionality) of teeth, gums and/or bite. It primarily focuses on improvement dental aesthetics in color, position, shape, size, alignment and overall smile appearance. We have one hour whitening! It will change the way you feel about smiling. We are regularly offering discounts on it, so ask about it! Treat yourself or someone you love for that confident smile they deserve. You spend one hour watching a TV show! Contact us for best practices. NobelGuide is a complete treatment concept for diagnostics, treatment planning and guided implant surgery – from a single missing tooth to an edentulous jaw. It helps you diagnose, plan the treatment and place your implants based on restorative needs and surgical requirements. Guided implant surgery is the process of planning the implant surgery on a computer using the patient’s CT image. The conventional method of using the patient’s panoramic x-ray to plan implant surgery cannot transfer the planning exactly as planned, however, guided implant surgery can transfer the plan as exactly as the doctor plans on the computer. To carry out the surgery exactly as the surgery plan, a custom surgical template and guided implant surgery kit are needed. E4D Digital Machine that does same day crowns. For patients who need bite alignment, but who wish to avoid the unattractive appearance metal braces, we can provide an alternative. ClearCorrect, the invisible alignment therapy system, allows patients to bring their bites into line without the unsightly metal wires and brackets. The ClearCorrect system uses a set of clear plastic aligners that patients can easily remove during meals or their daily dental care routines. We examine the teeth for flaws, mold bite impressions and take X-rays. The dentist sends the data to ClearCorrect, where they develop a series of aligners to bring the patient’s bite into alignment. ClearCorrect uses advanced technology to create 3D models of the patient’s teeth. The ClearCorrect system tracks how each aligner will straighten the patient’s bite, step by step, until the patient sees the desired results. Each aligner is generated by a 3D printer from the computer models, which ensures that the aligners will fit perfectly during each phase of the process. Over the weeks and months, the dentist will examine the patient and assess the alignment process. Every six weeks, the patient will receive a new set of two aligners. The patient wears the first aligner for three weeks, then switches to the second. The patient must wear the aligners for at least 22 hours a day to ensure proper alignment. The ClearCorrect system has several advantages over traditional braces. The fitting procedure is much less invasive than that for metal braces, which also makes the aligners much more comfortable to wear. The clear aligners allow patients to maintain their normal routines and smile as they please. Since the aligners are removable, the patient does not need to worry about food particles adhering to them. is a thin, specialized resin material that snaps over your actual teeth and can be removed like any dental appliance. Weekend Hours for Emergencies, email us. Off Highway 40- We Look Forward to Seeing You. Follow Us on Social and Write us a Review. We give Referral Discounts!